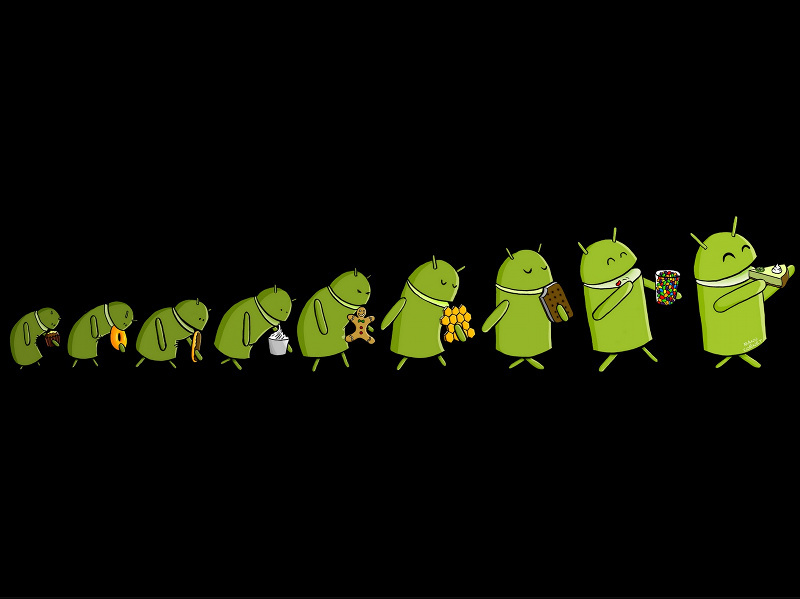 Mobile cloud service company, Kinvey, has unveiled a neat infographic which depicts a visual timeline of the Android platform evolution. Key milestones of each version release is highlighted. According to Kinvey, since android’s debut in 2008, 39 versions and 18 API levels have been released.